Tomorrow marks a rare celestial event: a super blue blood moon. It’s the hat trick of moon activity, providing people willing to rise early enough a glimpse at the moon in its largest and reddest form (the blue because it’s the second full moon of the month). As you can tell, we’re digging this cosmic event — we even made a moon-themed playlist. But we’re not the only ones tapping into our inner witch. Tomorrow night The Secret Society of The Sisterhood will be launching its first meeting at The Masonic Lodge in Hollywood Forever Cemetery. Taking place on the full moon of every month in the glow of a candlelit room, The Sisterhood has invited some of the most prolific women of our generation to come together and share personal stories surrounding tomorrow’s theme: “Reclaiming My Time.” The readings are followed by complimentary wine and hor d’oeuvres in the Eastern Star Room. Special guests include Mara Wilson, Marianne Jean-Baptiste, Jade Chang, Our Lady J, Randa Jarrar and Jamie Lee with Trish Nelson as host. 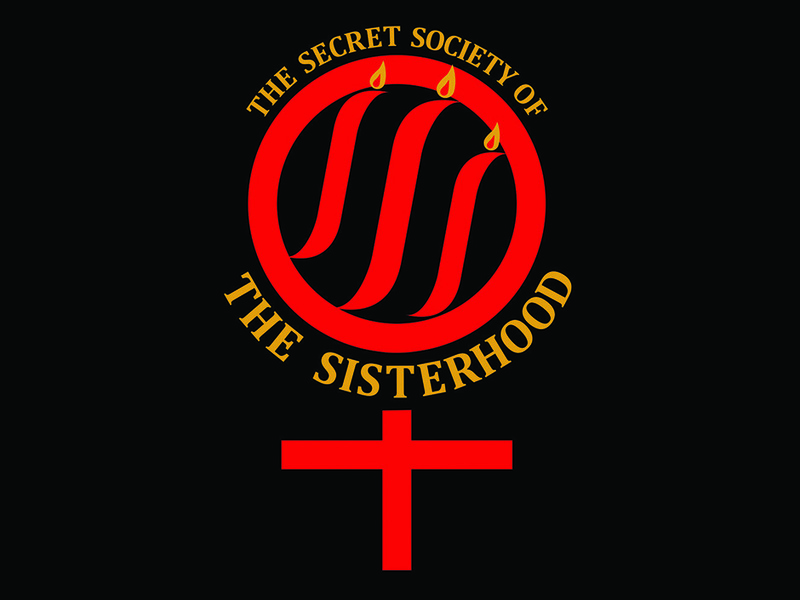 So bask in the moonlight, connect with others and maybe even share your story as you partake in the first ever meeting of The Secret Society of The Sisterhood. Where: Masonic Lodge at Hollywood Forever Cemetary: 6000 Santa Monica Blvd, L.A.
Tickets: $25, $30 at the door. Purchase here. Click here to explore Los Angeles, CA on Culture Collide. Watch: Culture Wars Catch Feelings in "Bones"
Video Premiere: Tall Heights Throw a Dance Party on "The Deep End"
Song Premiere: LA's Talk Time Captures Summer in "Year of Self"